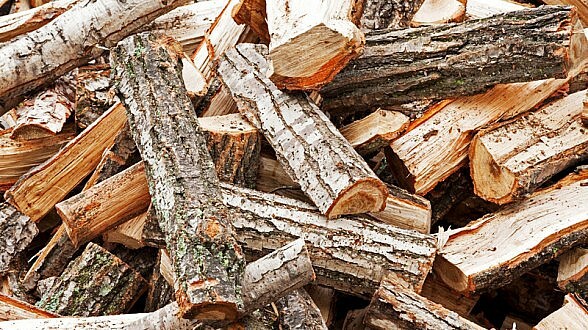 Seasoned, cut and split firewood available for local delivery. All of our quality firewood is harvested responsibly and dried for the proper amount of time to provide ideal burning conditions. Available cut and split to approximately 16″ and 18″ in length.